More than 1000 songs sent in for Melodi Grand Prix! NRK have been urging people to send in their best songs for the national final Melodi Grand Prix several times because they want to win again! This amoung is actually one of the highest number of submissions ever, as NRK confirms to ESCBubble. 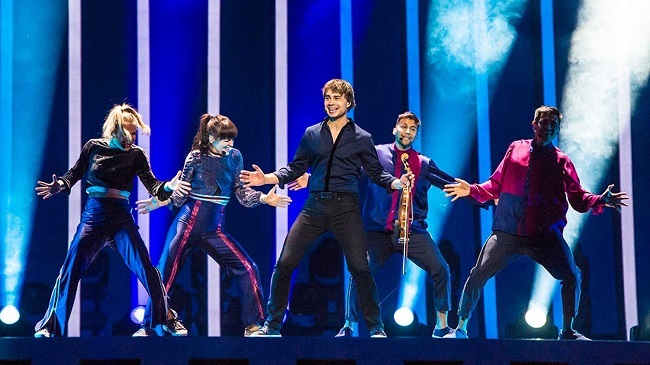 Last year, Norway was represented by winner Alexander Rybak who got Norway to the final again and his song went platina last month! Who do you hope have sent in a song for Melodi Grand Prix 2019?